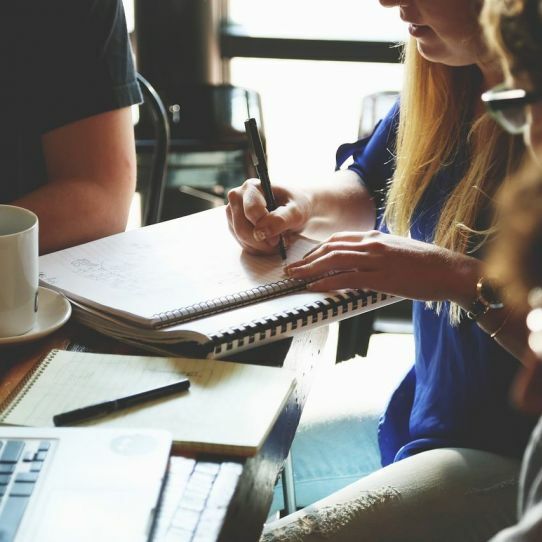 The Intercultural Social Group contacted us for advice and support with their funding bid to the Big Lottery's Awards For All programme to fund group activities, events and trips. As a result the organisation was awarded £5451. "The whole group appreciate the effort Community Action have made in making our application a success, so thank you very much indeed". 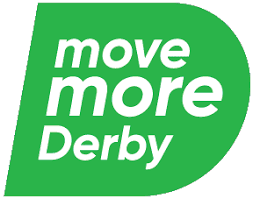 'A-Derby' Travel Challenge - make your commute an active one!